I took some shots of Jack Frost's visit to the leaves in my back yard. 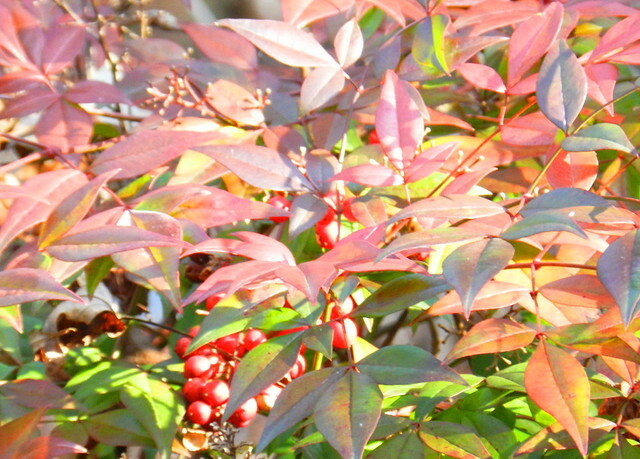 I liked the light on my nandina bush. Bill and I went on a walk mid morning as we usually do on New Year's day. 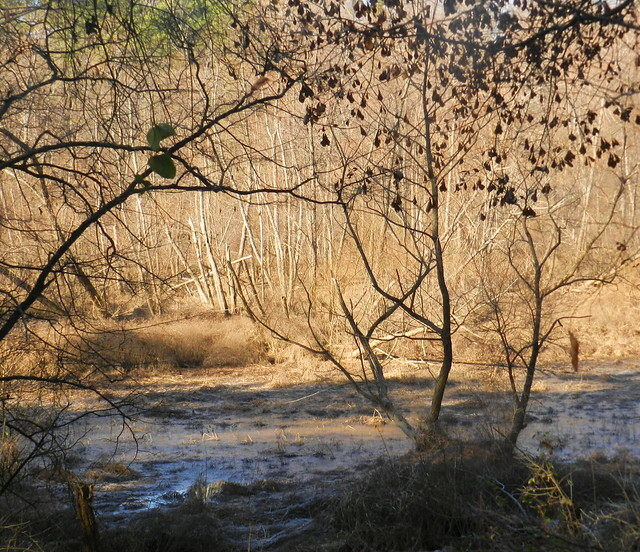 The shallow parts of the stream and marsh had some ice. 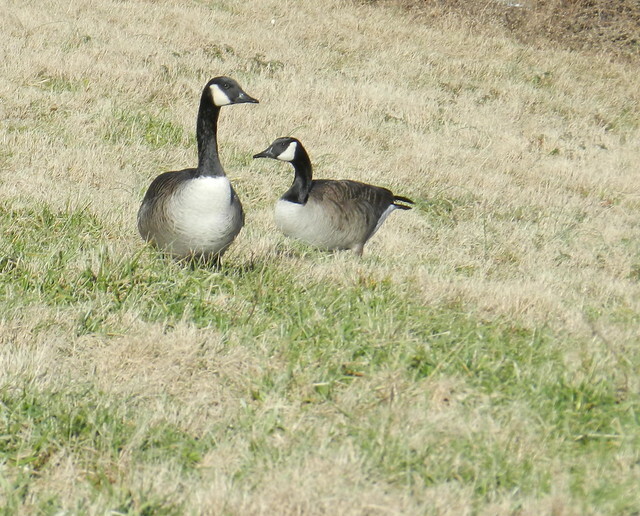 I thought the Canada Geese were posing for me. 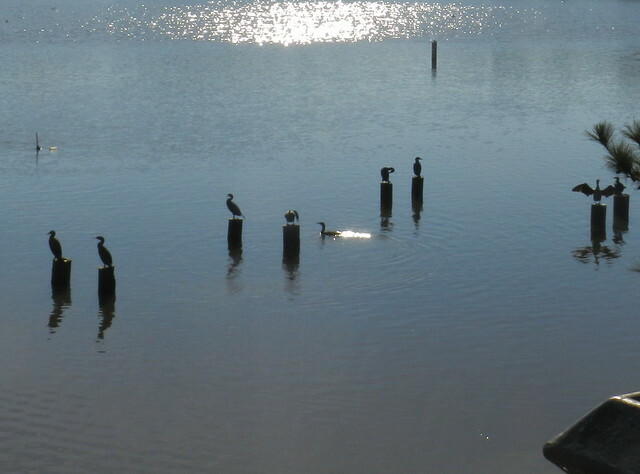 The cormorants looked like they were standing guard. 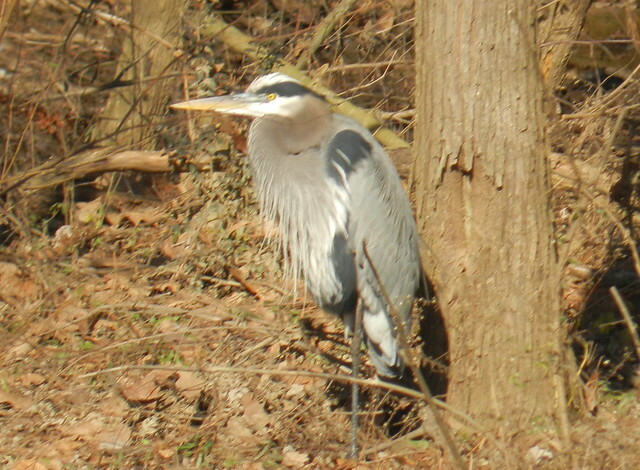 I almost missed the heron hiding in the woods. A good day to start off the new year followed by a rather wet but warmer weekend. An amazing series of photos!Love them all but my favorite is the first one! 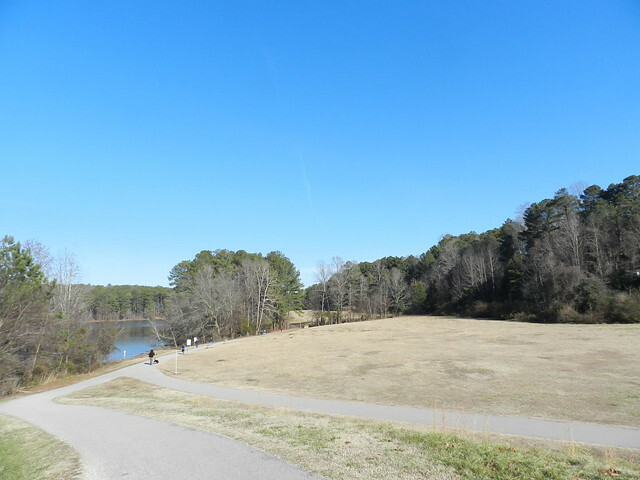 Perfect start to the New Year with a wonderful walk in those crisp temperatures. Wonderful nature shots! Love the first one and the heron is awesome! 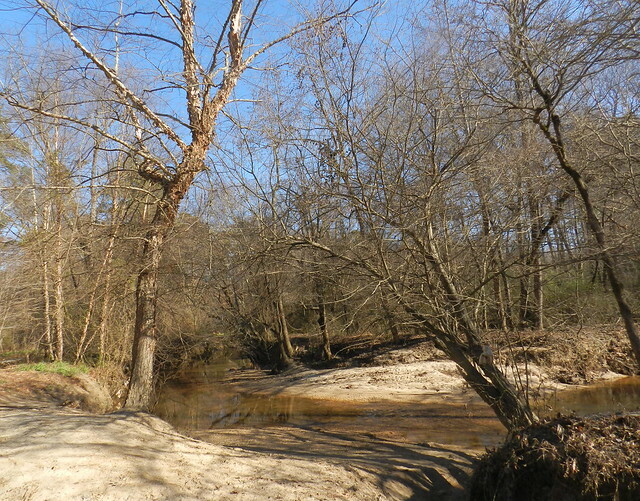 Carver, lovely images from your walk. The bird shots are all great.. And the sunshine looks warm and wonderful..It is cold here today.. Have a happy New Year! wow some lovely photos in there! Love Jack Frost and your heron. I always enjoy seeing the water in your photos - those are really appealing, like I'm on the walk with you. Beautiful captures. Wonderful start for new year. What a lovely day for a walk and nice shots. A very happy new year to you Carver! I especially like the first photo with the frost on the leaves! A lovely day in your part of the world Carver. Great shots as always! 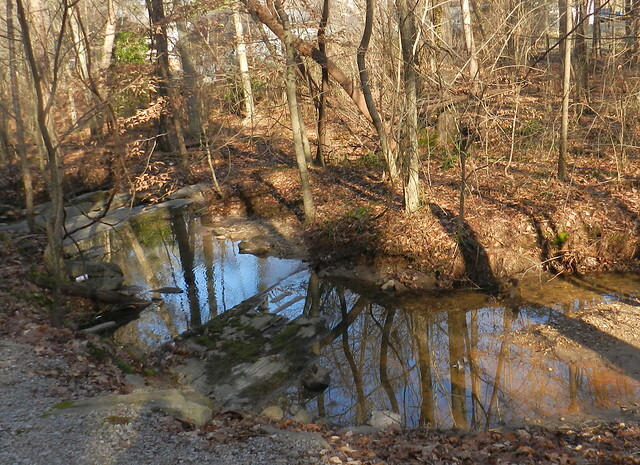 A nature walk is a great New Years Day tradition. And you have the perfect place for it. 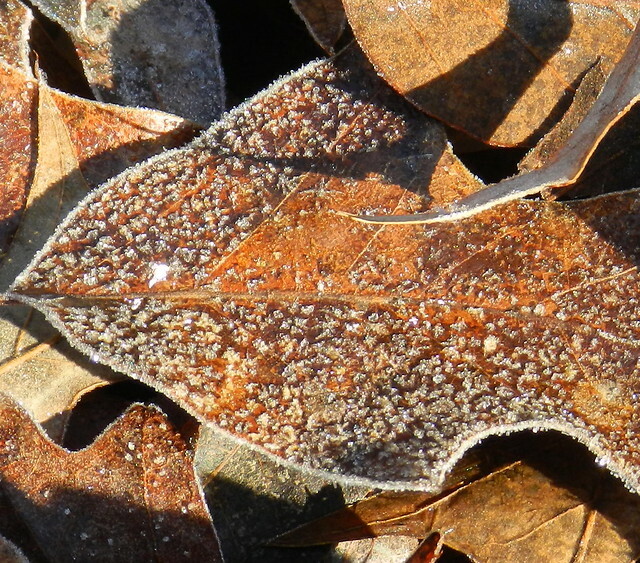 The frosted leaf is beautiful., and lots of winter birds. Perfect! Great photos! Thanks for sharing. Have a great year! Great series of photos Carver. I liked the walk with you and your camera!